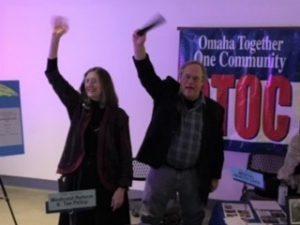 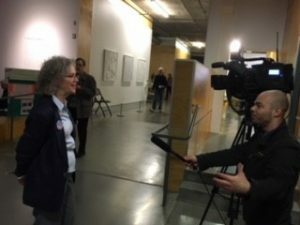 Over 450 friends, neighbors, supporters and OTOC leaders gathered at Kaneko on Saturday March 24 for OTOC’s 9th annual Celebration of Community. 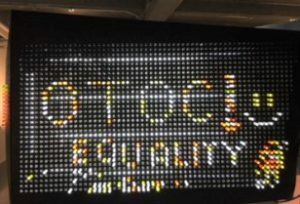 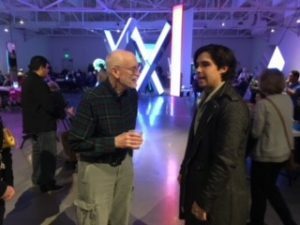 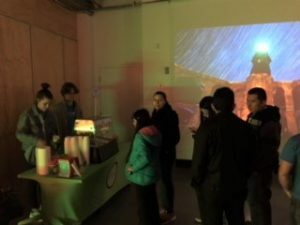 OTOC’s many supporters enjoyed food and desserts, music by two local jazz groups and the light art exhibit at Kaneko. 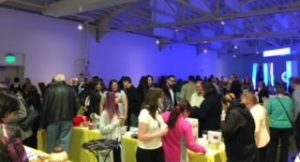 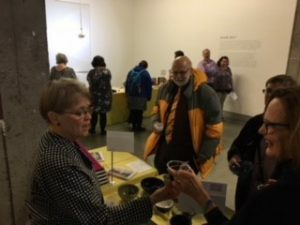 As always, people enjoyed the silent auction of over 350 items from chocolate and coffee, to art and jewelry, and dozens of gift certificates from local restaurants. 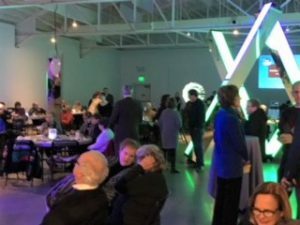 Thanks to the many Sponsors who made this Celebration of Community possible.